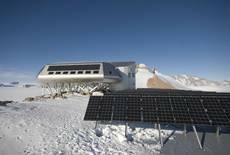 The Belgian station, like all Antarctic research stations, contributes to science and to our understanding of the climate system of our planet. 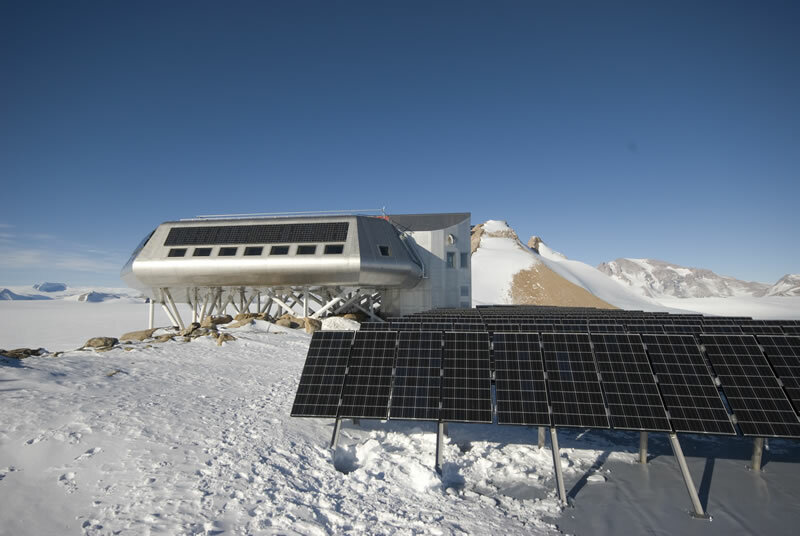 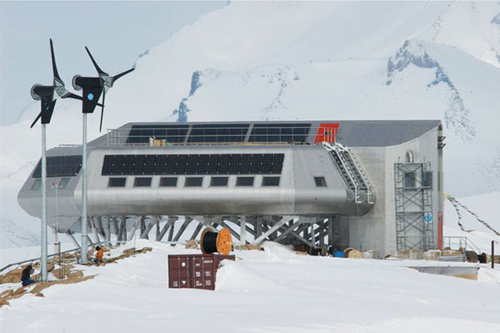 By bringing together existing technologies to be the first Antarctic station operating solely on renewable energies, this project shows that it is possible to achieve "zero emission" target everywhere. To demonstrate that it is possible to build a “Zero Emission” station in a harsh and remote place such as Antarctica using existing materials and technologies - if it is possible there, it’s certainly possible anywhere else in the world.